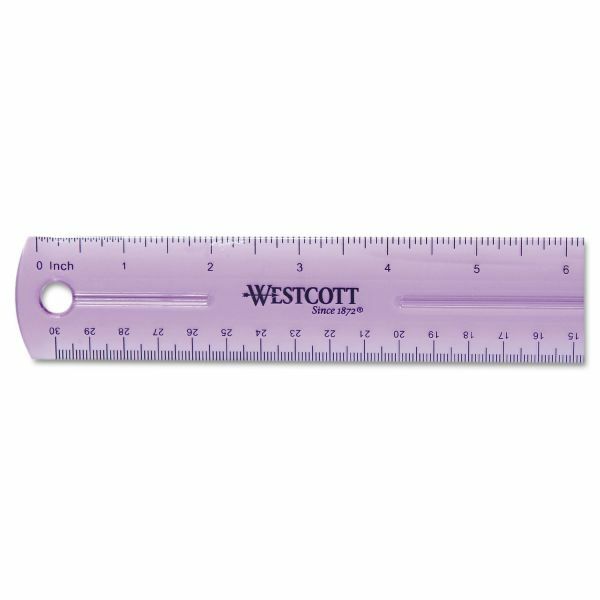 Note: A minimum quantity of 756 must be ordered, and in units of 12 thereafter. 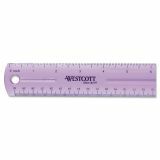 Westcott 12" Jewel Colored Ruler - Back To School! 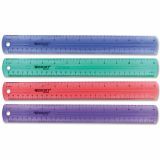 Transparent, jeweltone plastic ruler is flexible and durable. 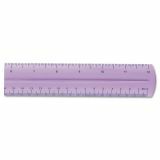 One side is ruled in 1/16" increments, and the other side is metric. Ruler also features a pencil groove.